A lesson with Anna to discover different shape and forms of fresh pasta. During the cooking session you will sharpen your cooking skill, at the table you will taste and experience a traditional meal. A Gastronomic trip twith Valeria to discover how the landscape shape food. You will sharpen your cooking skills preparing a typical Italian 4 courses meal. The perfect way to discover the typical cuisine of the area, our family recipes and get a taste of the place. During the cooking session you will sharpen your cooking skill, at the table you will experience a traditional meal. The classes will be tailor made to meet your food preferences and wishes. The class can be about a specific recipes, technique, ingredient and can include a trip to the market… Feel free to ask what you desire, we will work to grant it. All the cooking experiences end in a traditional Italian-style meal. The ingredients come from our land or from the sourroundings estate and they go great with Montevetrano’s wine. 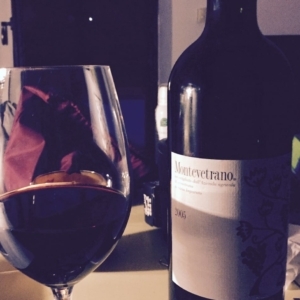 You can visit Montevetrano winery by appointment. and ends with a wine tasting. 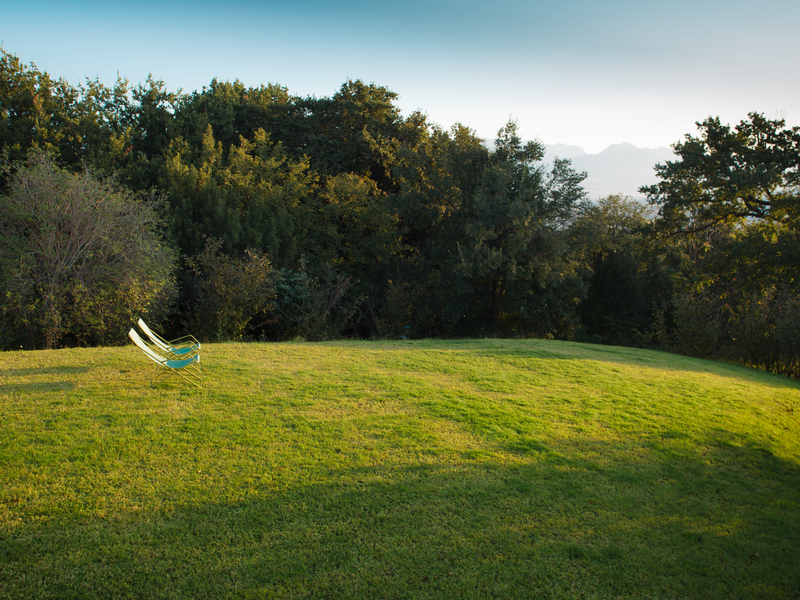 By appointment you can visit Tenuta Vannulo an Organic Azienda Agricola and diary. A walk to admire the buffaloes with noises and smells that are integrated with the modernity of the stables. The wisdom of craftsmanship. The tour ends wit a dairy products tasting.